1. In a bowl, mix together cream cheese, cheddar cheese, sun-dried tomatoes and oregano to form a paste. 2. Cut jalapeño peppers in half, long ways so they are shaped like a boat. Remove seeds and stem. 3. Microwave bacon slices for 30 seconds to pre-cook them. 4. 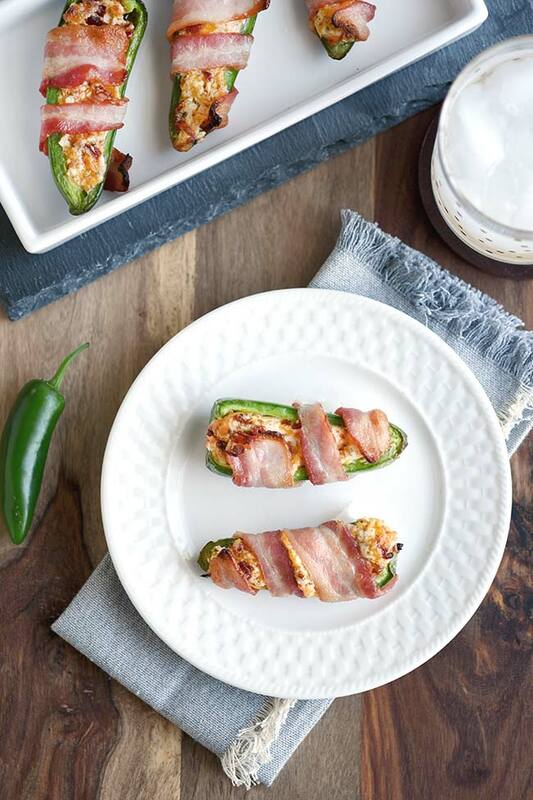 Stuff jalapeños with cream cheese mixture then wrap each with a slice of bacon. 5. Place jalapenos on a wire cookie rack on top of a cookie sheet or grill rack for best results. 6. Bake or grill at 450˚ for 12-15 minutes or until peppers are tender and bacon is crispy. 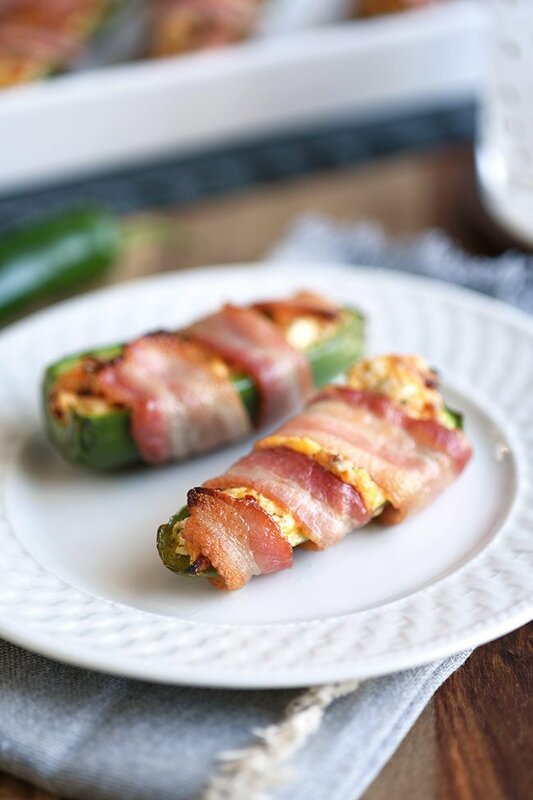 I’d venture to say that anyone who likes spice, loves a good bacon-wrapped jalepeño popper. But why eat a good jalapeno popper when you can eat a BOMB jalepeño popper? Amiright? These jalapeño popper are bomb! So, what makes these a particular jalepeño poppers so different, so special, so BOMB? The short answer is: sun-dried tomatoes. It’s simple but it’s also kind of complex. So let’s break it down a little and relate it to this recipe for jalepeño poppers. 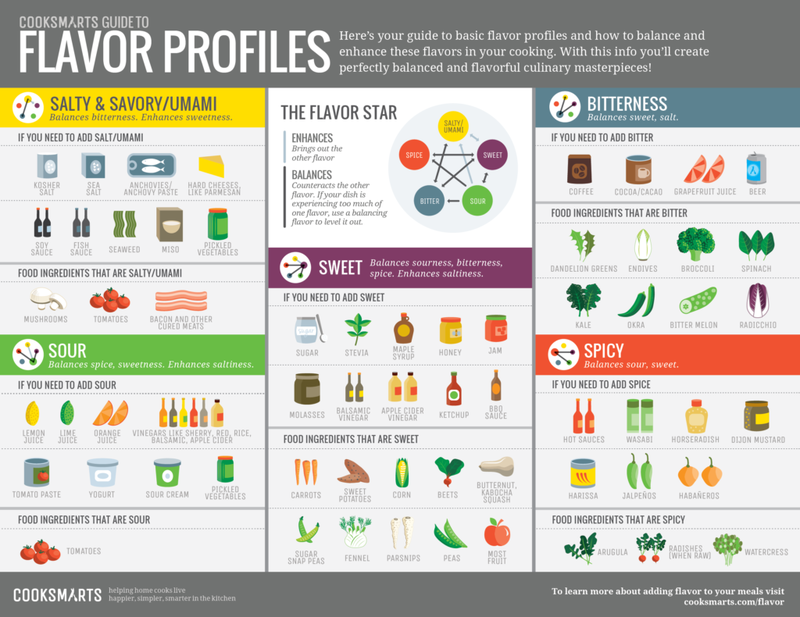 Looking at the chart, you might notice is that tomatoes are rare in that they appear in two different flavor profiles — savory/umami and also under sour. Tomatoes also naturally contain sugar so you could potentially say they fit into three of the profiles. Obviously tomatoes are not as sweet as other fruits and veggies but they do offer enough sugar to add in that extra layer of flavor. So by simply adding this one ingredient, you get a whole bunch of flavor! It’s likely why you see tomatoes in so many delicious things from pizza to salads to soups. 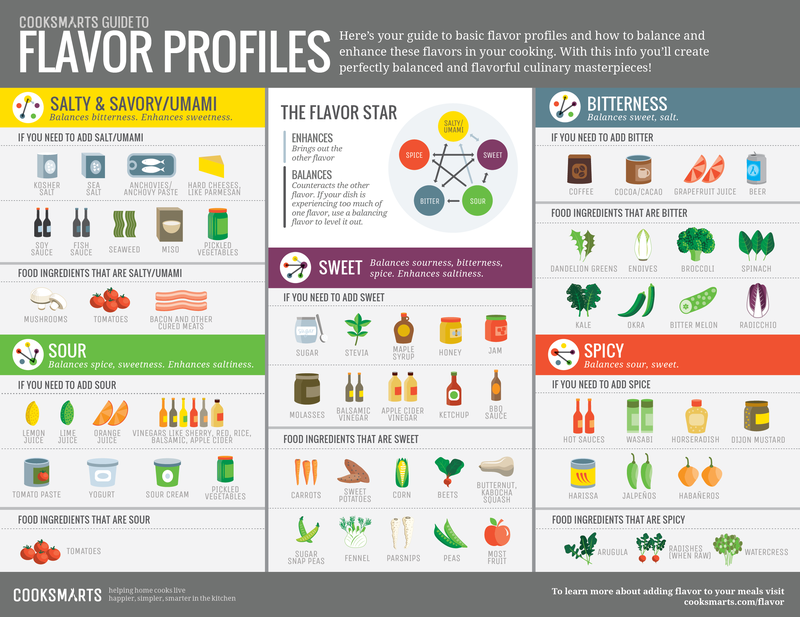 Its savory qualities add to the flavor without the need to add more salt. So the tomatoes intensify both the flavor and saltiness of the bacon without actually having to add any salt. Another factor at play here is the molecular bonds. I told you this was going to get sciencey. The protein in cream cheese actually breaks the bond that forms between the spicy oil and your nerve receptors. So you get the flavor from the spice without the sting. Pretty slick. So next time you’re cooking with jalapenos or something spicy, think about what you might be able to add that is milk based. And next time you want to add some flavor to a an otherwise boring dish, try throwing in some type of tomatoes. If you love these jalepeño poppers as much as we do, please leave me a review and tell us what you liked about them or who you enjoyed them with. We’d love to hear your feedback! 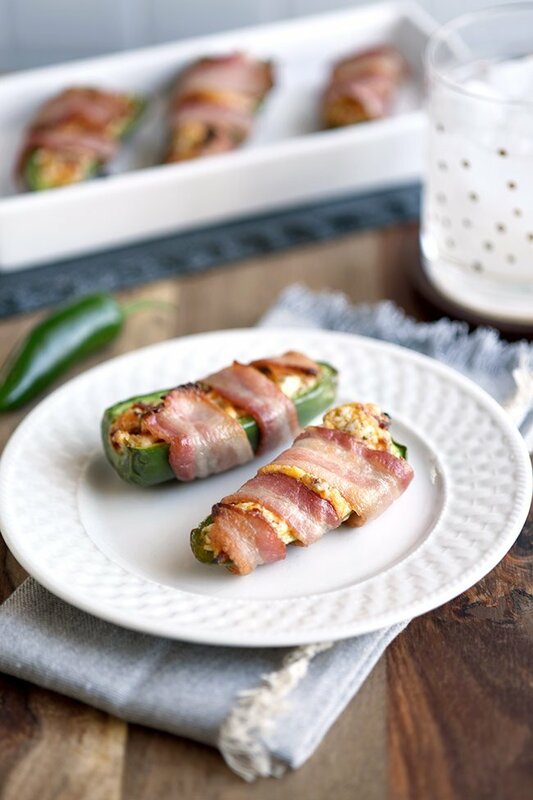 These jalapeño poppers were featured on Hearth and Soul!